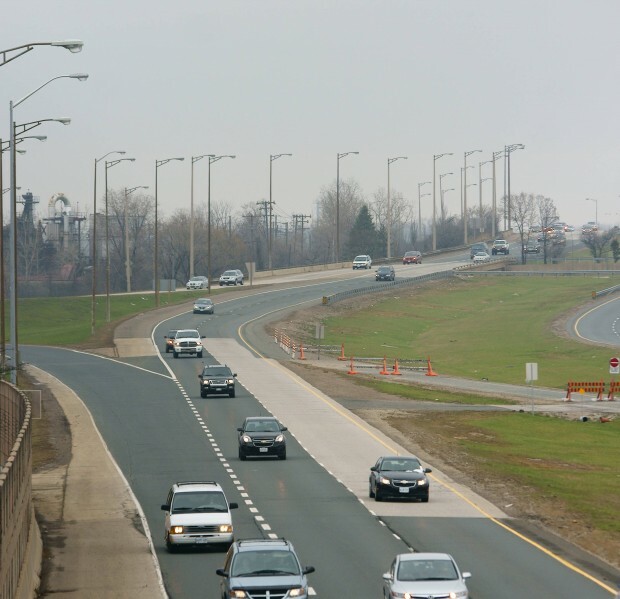 Lane restrictions will be in place for westbound traffic on E.C. Row at the Dougall Bridge beginning on Monday, May 30, while a bridge rehabilitation project gets underway. In 2009 construction was undertaken on the eastbound structures at Howard, Dougall and Central. The original plan was to do all three westbound the following year, but funding prevented this. Instead, the project was broken up and tenders just closed for the Dougall bridge which will get underway soon. The restrictions are expected to last until approximately September 30.